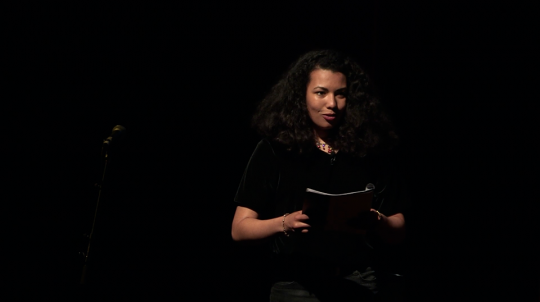 Recently one of our favourite poets Deanna Rodger was invited to speak at the Ted X Southark. She used the platform talk about working with young people and a love of writing encouraging all with something to say to pick up a pen and get some paper. She leads into a piece on a poetry which i’m sure if you listen hard enough will reveal aspects of our culture that really need to change. As always with Deanna she draws you in with her passion and performance that causes you to do nothing else but listen and take it in. Watch listen and spread her message.